The Afro Hip Rapper blessed the beat that was produced by Yuzybeat . This song does not need much hype to make you know the worth of the Young Rapper but just your ear to believe what he’s made of. Hey Buddy!, I found this information for you: "Doctor Do GoodBy cash Lord Prod.by Yuzybeat". 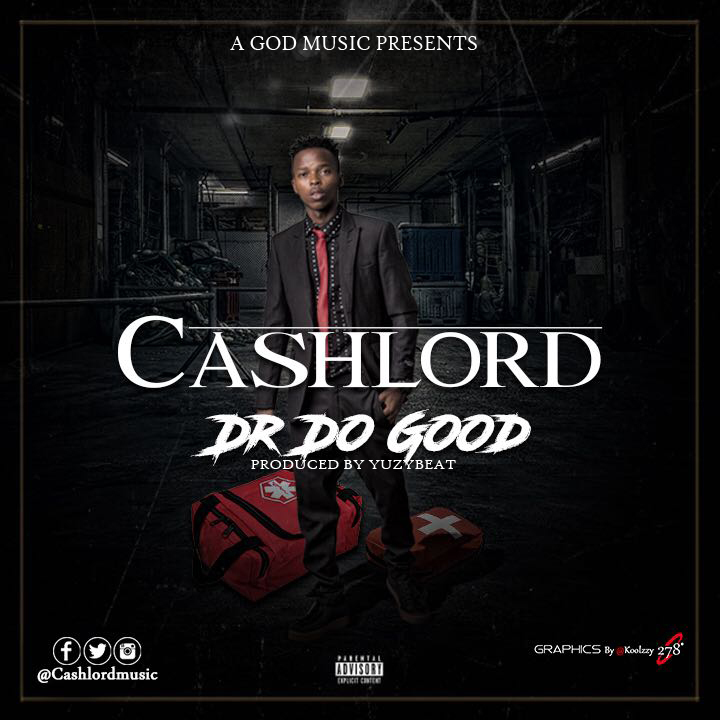 Here is the website link: https://360kwado.com/doctor-do-good-by-cash-lord-prodby/. Thank you.